Are you looking for more power and an exhaust note that rivals an exotic sports car? This Injen Cat-Back Exhaust system for the Ford Focus ST 2.0T is the perfect exhaust choice for you! 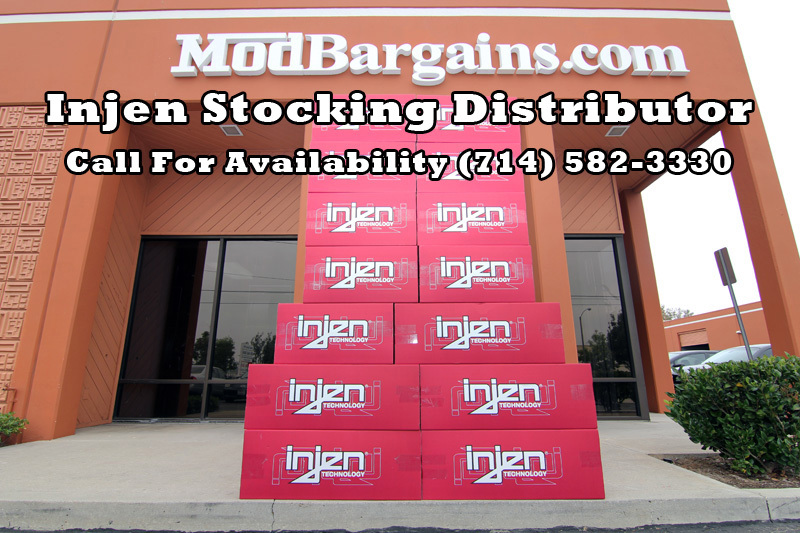 This Injen exhaust is a direct bolt on product only taking an hour to install. It is constructed out of pure T-304 for incredible longevity, rugged durability and superior corrosion resistance. This Genesis Exhaust is designed with an aggressive quad setup with burnt tips and CNC machined flanges for tight leak free seal. Set your Ford Focus ST up with the best exhaust on the market with this Injen Cat-Back Exhaust.